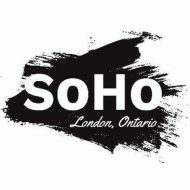 SoHo London Ontario – Page 2 – Discover where the heart is! 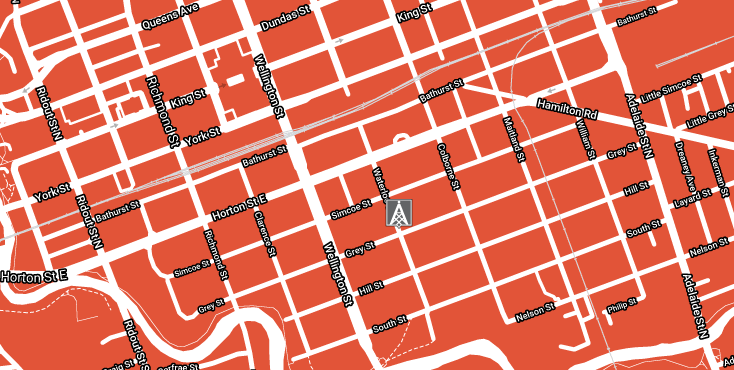 When Hear Here launches, visitors stopping at various orange signposts in SoHo will be invited to call a phone number where a recorded storyteller will outline the cultural and historical significance of the site. Hear Here program coordinators are collecting memories from people with connections to some of the SoHo’s best-known or vanishing waypoints. 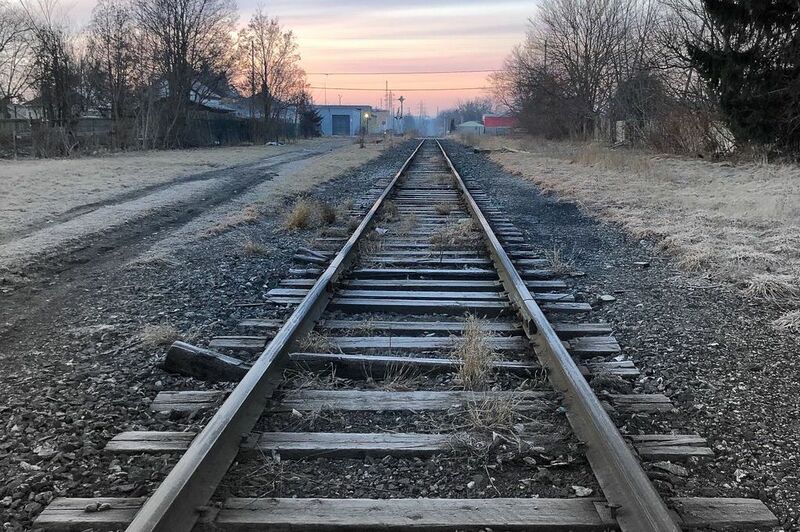 If you have a story, contact History professor Michelle Hamilton, Director of the Public History program at Western University, at mhamilt3@uwo.ca or 519-661-2111, ext. 84973. 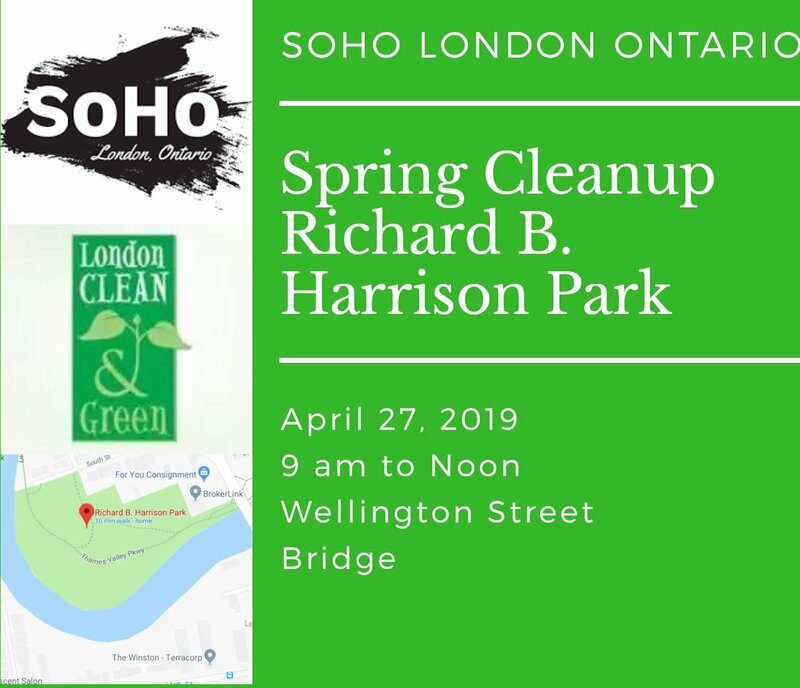 We will be gathering at Richard B. Harrison Park for a friendly, neighbourly spring clean up of one of our favourite parks, as a part of London Clean and Green. Join us! 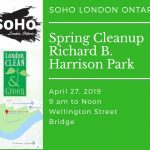 Are you coordinating another clean-up in the neighbourhood on April 27? Let us know and we’ll do whatever we can to help get the word out. 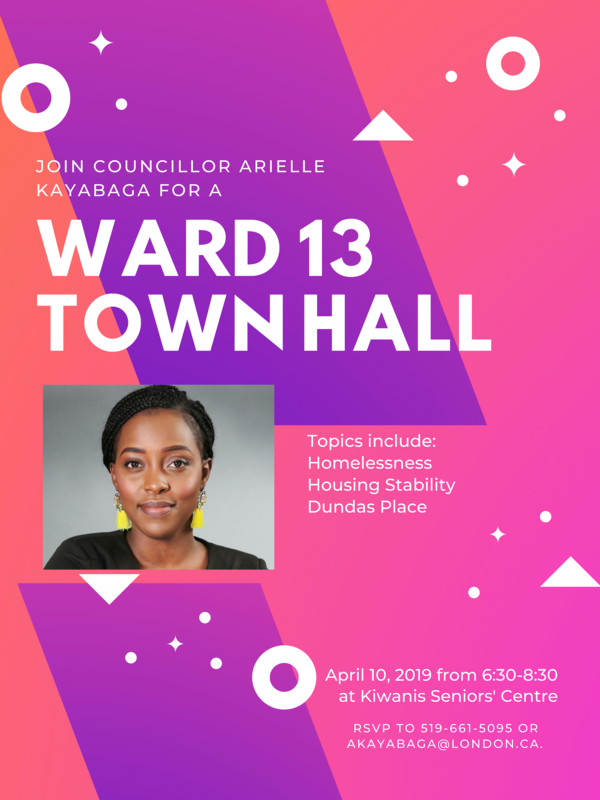 Our Ward 13 councillor, Arielle Kayabaga, is hosting a townhall to discuss topics of interest to the community, including homelessness, housing stability, and Dundas Place. New board members James, Jessica, and Laurie, along with outgoing board members Angela and Nancy, have been busy transferring the administrative and legal paperwork for the association, as the leadership transition moves ahead. 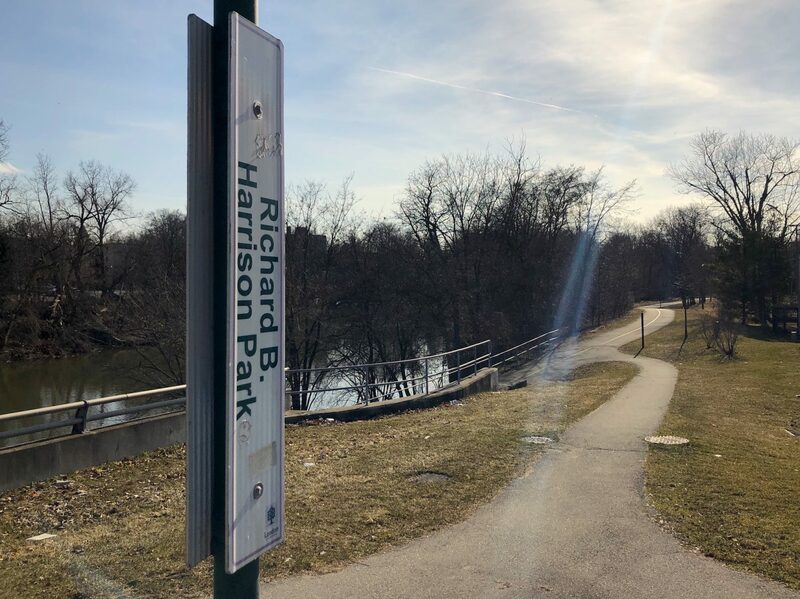 We, the new board, have undertaken some initial efforts to update the website, newsletter, and social media platforms, in order to provide timely and consistent updates moving ahead. There is, at present, no formal association meeting yet planned, as we are still hammering out a schedule. (In the mean time, we hope to see you at the Age Friendly London event, hosted by the Urban League, on Thursday, March 28, 7PM at Goodwill.) As we work on a schedule, we’d really love your input! Traditionally, the association has met monthly on Thursday evenings at 7PM. 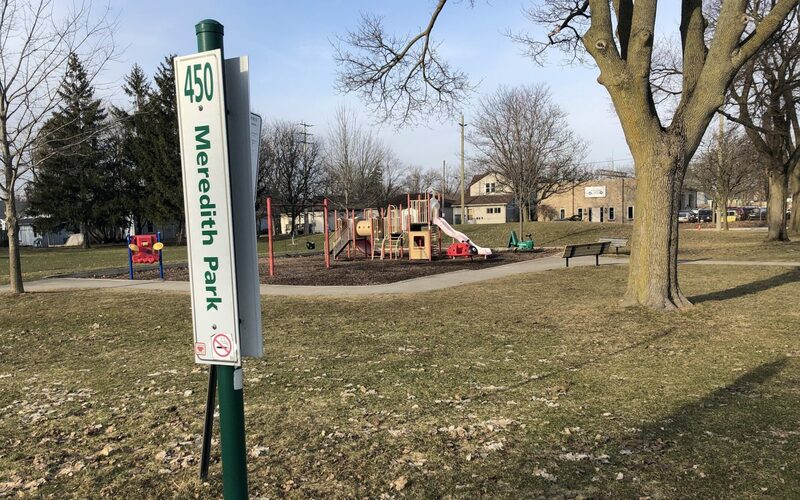 Is this time conducive for your involvement with the neighbourhood, given other family and work commitments? Please share your thoughts about scheduling association meetings with us at info@soholondon.ca. What would make it easiest, scheduling-wise, for you to be involved? We look forward to hearing from you!